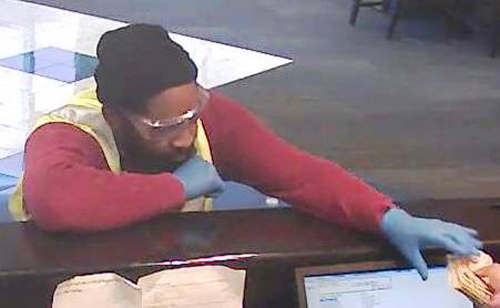 Philadelphia police are looking for a suspect wearing a safety vest who is believed to be responsible for multiple bank robberies. 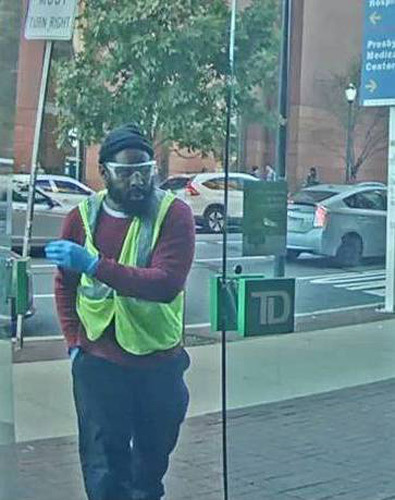 PHILADELPHIA (WPVI) -- Philadelphia police are looking for a suspect wearing a safety vest who is believed to be responsible for multiple bank robberies. 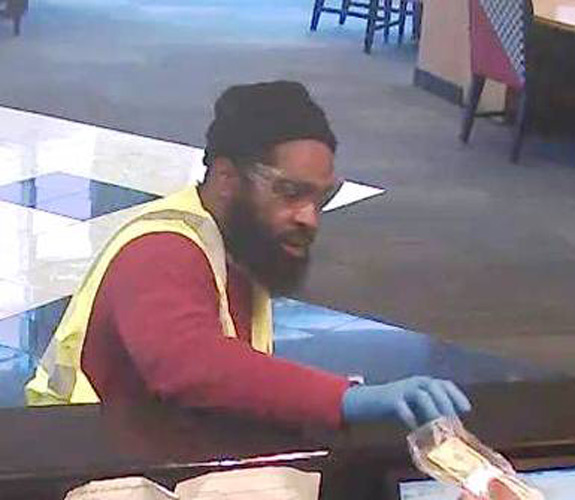 The latest happened just before 3 p.m. Thursday at the PNC Bank at 401 West Tabor Road in Olney. 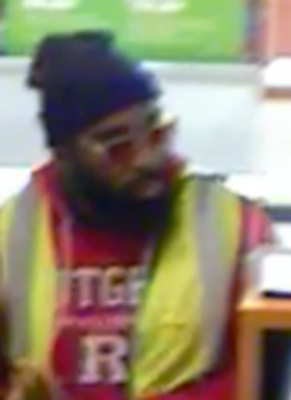 Police say a man walked in the bank and announced a robbery. 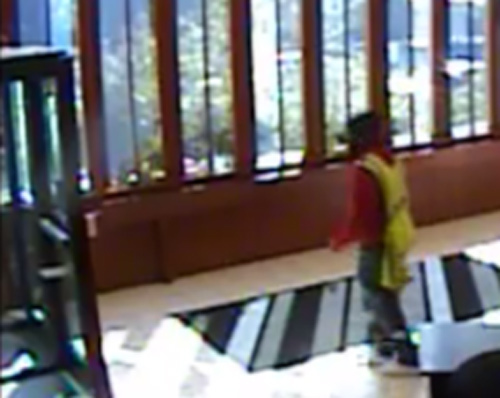 He fled with an undetermined amount of money. 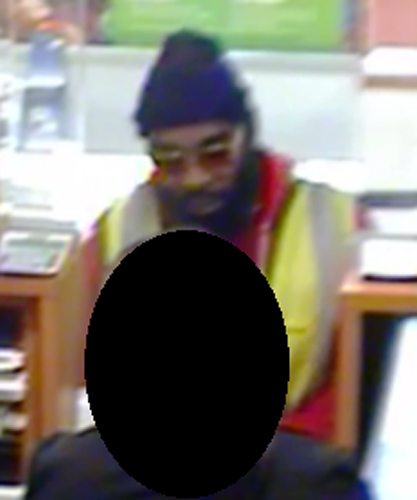 This suspect is believed to be responsible for an attempted robbery of the PNC Bank branch located at 19 South 52nd Street and robbery of the TD Bank branch located at 3735 Walnut Street on Wednesday. 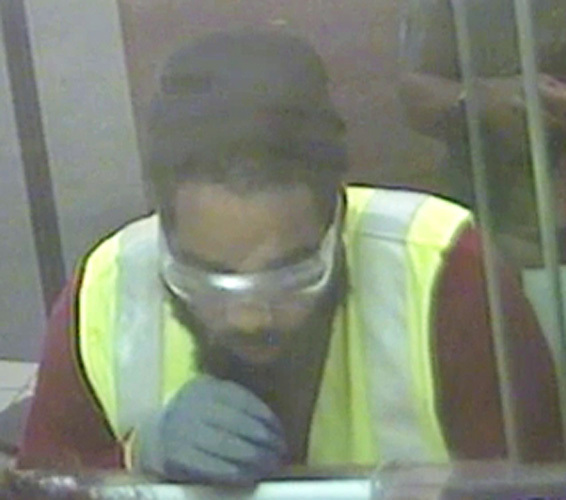 The suspect is described as a black male in his 20s to 30s, approximately 5'9 to 5'11 tall, medium to stocky build, with a scruffy black beard. 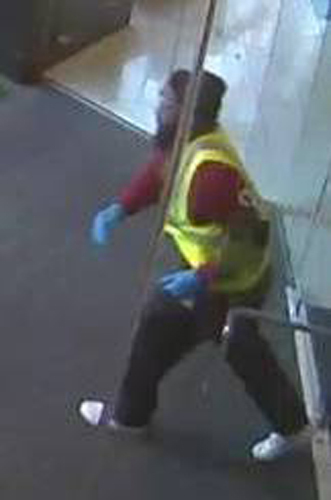 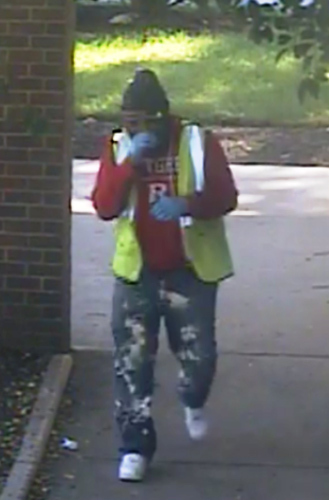 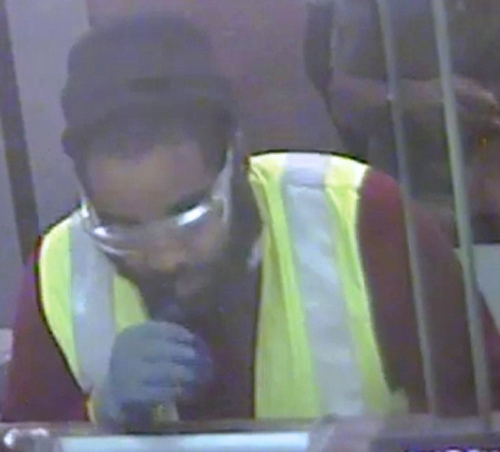 During Thursday's robbery, he wore a fluorescent yellow reflective safety vest over a red long-sleeve Rutgers sweatshirt, ripped blue jeans, dark-colored knit cap, white sneakers, gold-framed sunglasses, and blue latex gloves. 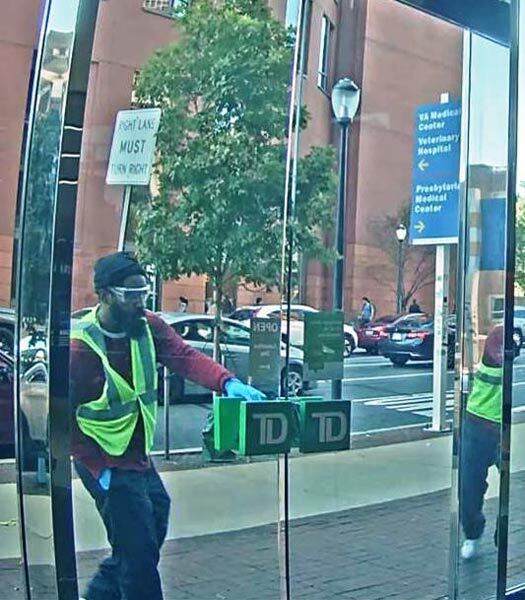 Anyone with information about these robberies or this suspect is urged to call the FBI at 215-418-4000 or the Philadelphia Police Department.